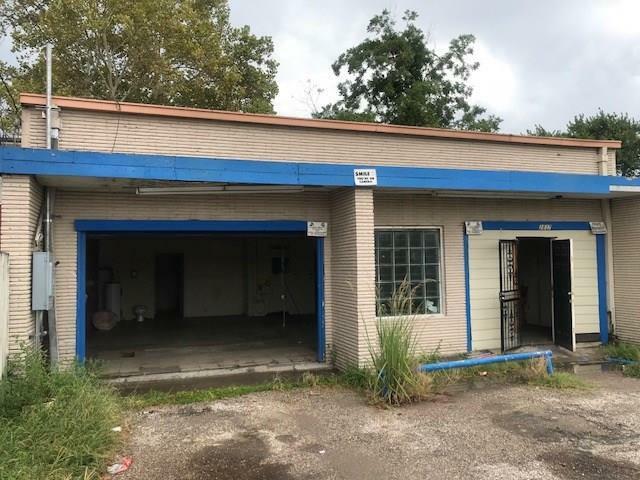 This is the best priced property lot in town, this lot comes with this building included! 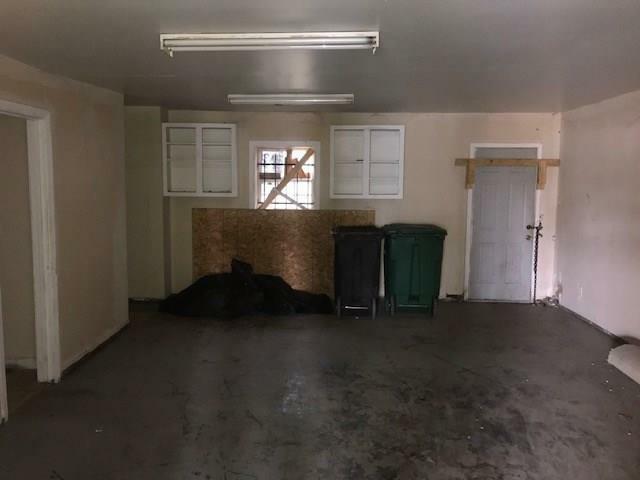 However this is being sold for lot value only you can demolish it or use it , this Lot is located on a heavy traffic part of Laura Koppe, with easy access to I-59. 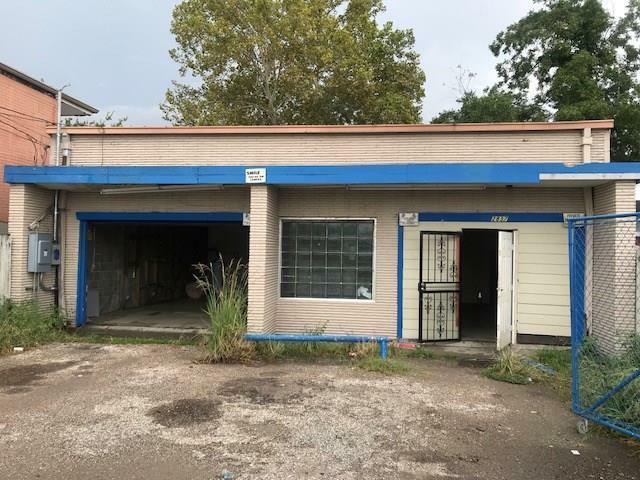 Don't miss this great opportunity to own this Lot!